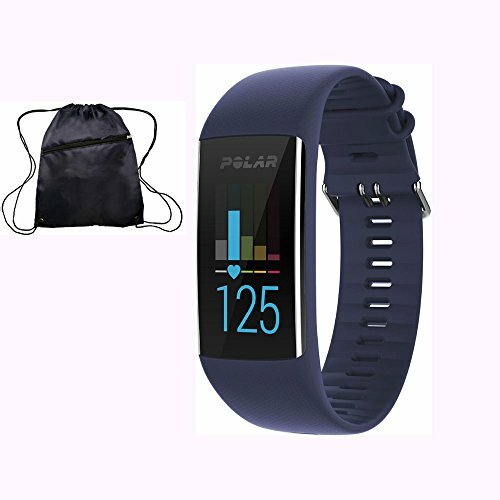 Offering personalized activity and exercise guidance, the waterproof Polar A370 now integrates continuous heart rate and fitness tracking with our all-new Sleep Plus analysis and phone-assisted GPS. It's your all day companion, now even more versatile. We have also included a bonus travel cinch bag for your A370 at absolutely no extra cost!